Sohini Alam is a British Bangladeshi vocalist whose musical repertoire includes folk, modern and traditional Bengali songs with a specialisation in Nazrul Sangeet. She has branched out into multi-lingual music in bands, for dance, and for theatre. A third generation vocalist, Sohini trained in music with her mother, Hiron Alam and her aunts, renowned Nazrul singers Jannat Ara and Ferdous Ara. 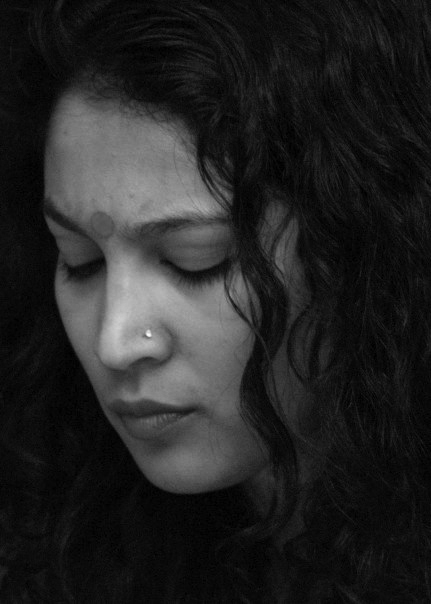 She is lead vocalist for the band Khiyo and for Kishon Khan’s Afro-Cuban-Bengali jazz band Lokkhi Terra. She is a co-founder of arts company Komola Collective and has been acclaimed for her work with Tara Arts. Sohini’s previous work includes Akram Khan’s DESH.